Christina Perla and Manny Mota started Makelab a few years ago as a way to offer customers help with bringing their 3D printing ideas to life. They founded the Brooklyn-based company on the principles of innovation and sustainability, and have shown a seemingly unending reserve of energy when it comes to improving and expanding their business. Recently they decided to turn their attention to the creative side of 3D printing and launched Makelab Market, a marketplace for 3D printed home interior designs. Just in time for the holidays, Perla and Mota have introduced their first collection for the new site, a series of 3D printed planters in a variety of geometric shapes. They have plenty more plans for the site as well, and recently took a moment to talk about Makelab Market’s founding and future. What is the inspiration behind Makelab Market? What kind of products are you launching with and why? What kinds of products or materials/finishes do you plan to feature down the road? 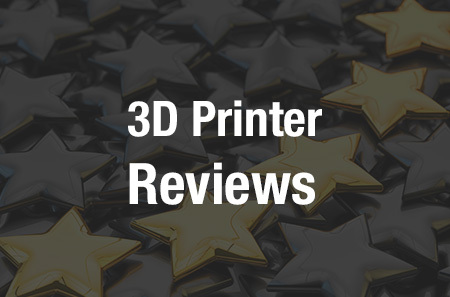 “Right now, we launched with 3D printed PLA and concrete. 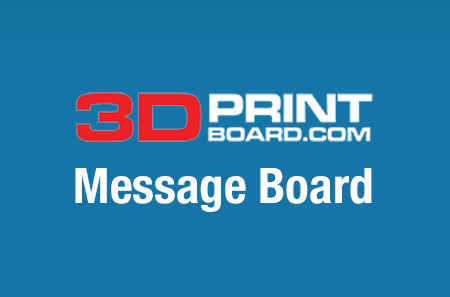 We sell products that are made of 3D printed PLA, but we also take it a step further. Utilizing that raw 3D printed part, we make a mold and cast concrete pieces that maintain the printed texture. It ends up looking like 3D printed concrete. What are you each most excited for with the launch of Makelab Market? 3D printing was invented in the 80s but didn’t start picking up steam until the last decade. Why do you think that is?